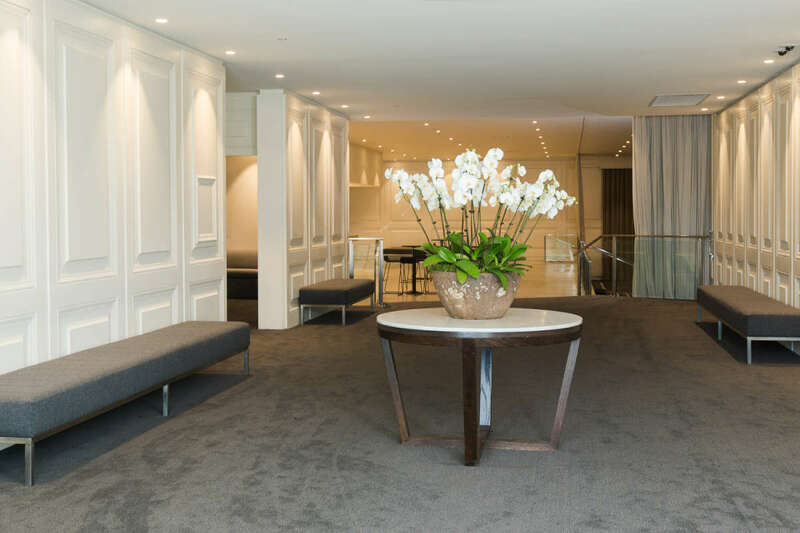 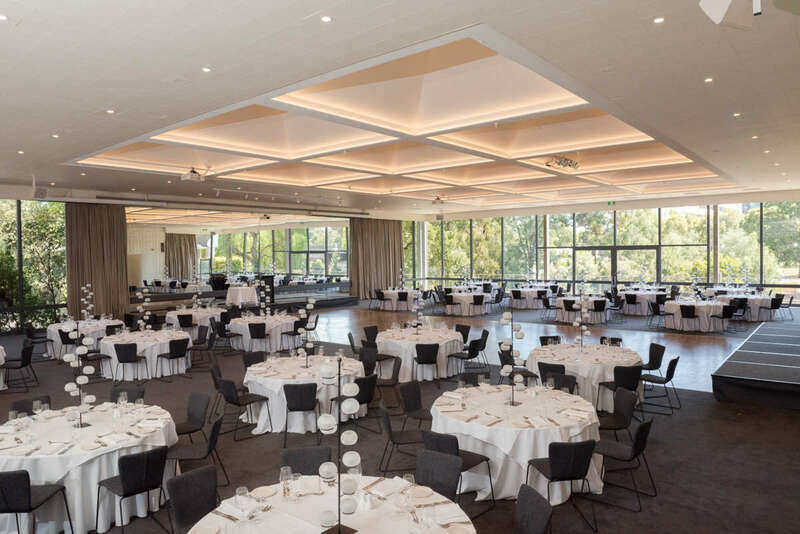 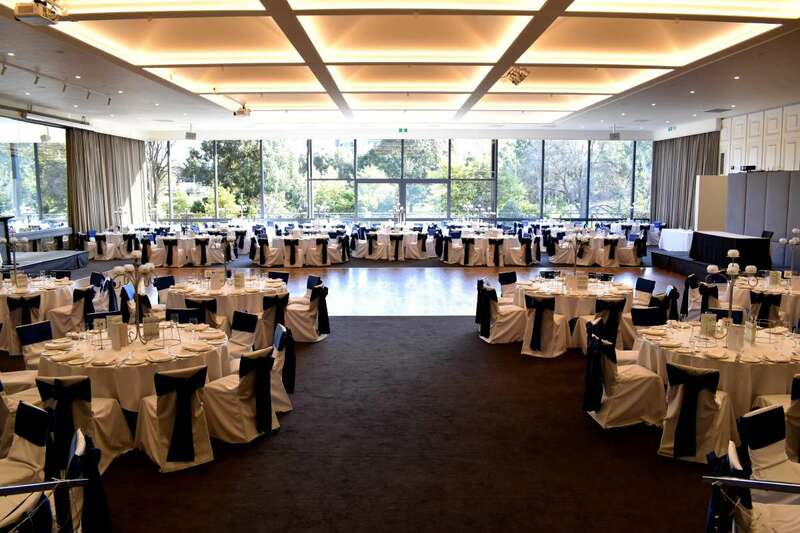 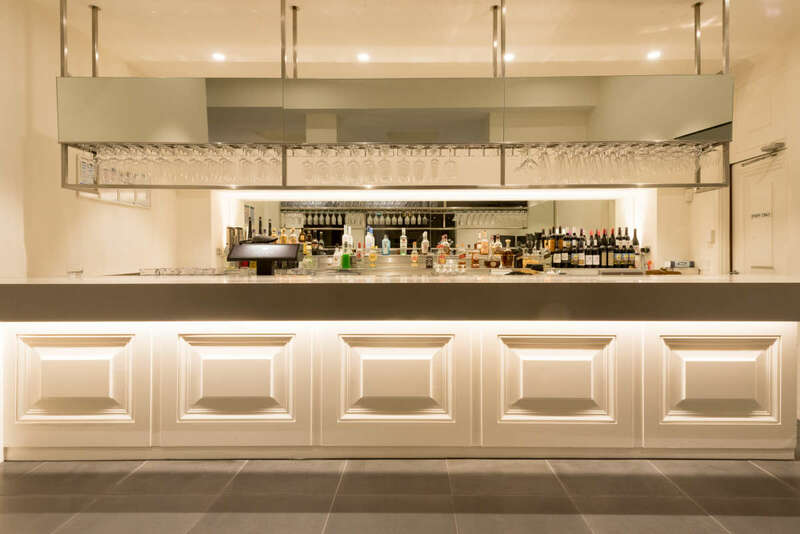 Nestled along the iconic Yarra River, located only minutes from the CBD in leafy Hawthorn, and with a solid reputation as one of Melbourne’s most sought after venues, Leonda By The Yarra boasts an elegant approach for those eager to host that important event in style. 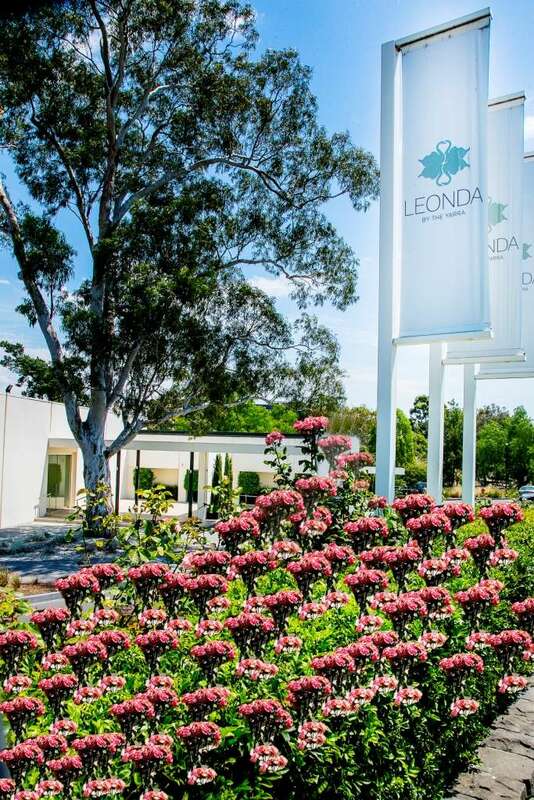 With an eye for detail and an air of passion, Leonda’s long running reputation is built on their commitment to providing an uncompromising service and an exceptional experience to every person who walks through the door. 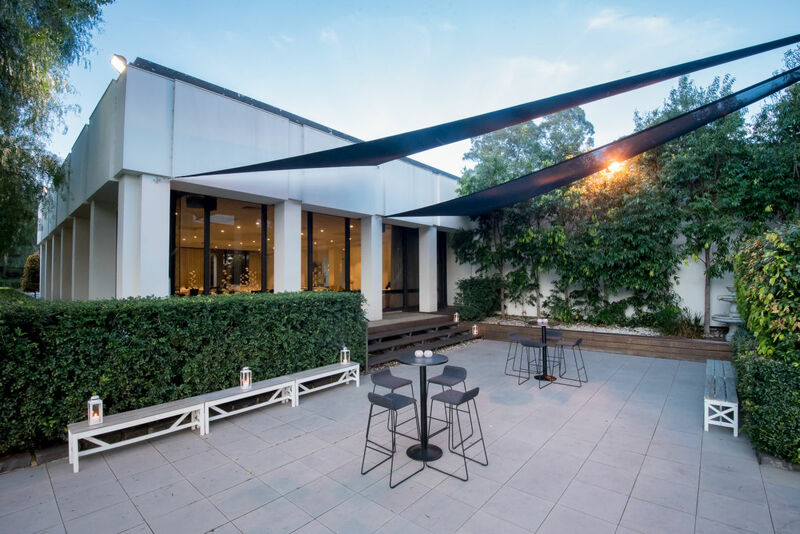 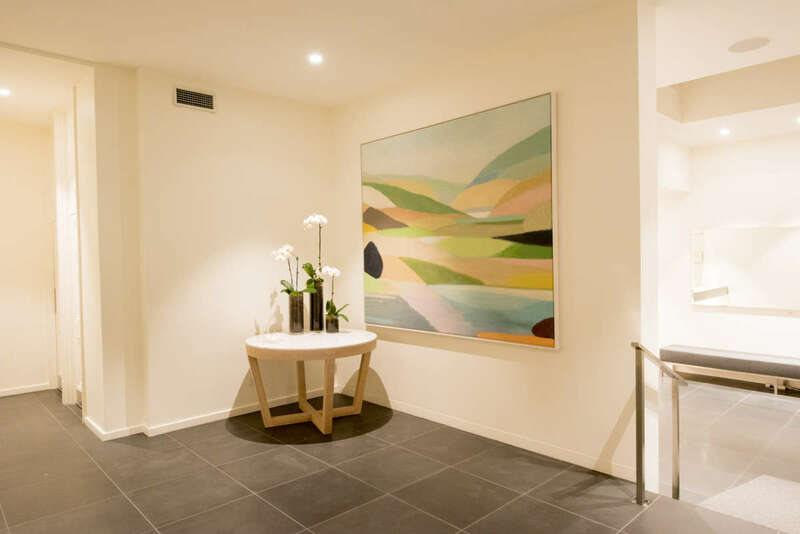 Leonda boasts two event spaces with outdoor areas and floor to ceiling views of the Yarra. 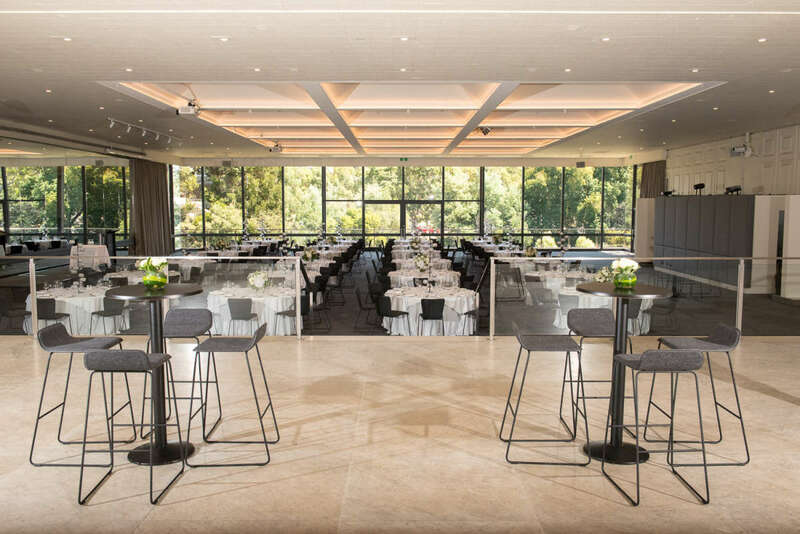 Between its two rooms Leonda has the ability to cater for as few as 80 people or as many as 1000, offering a complete event solution for all occasions and guests. 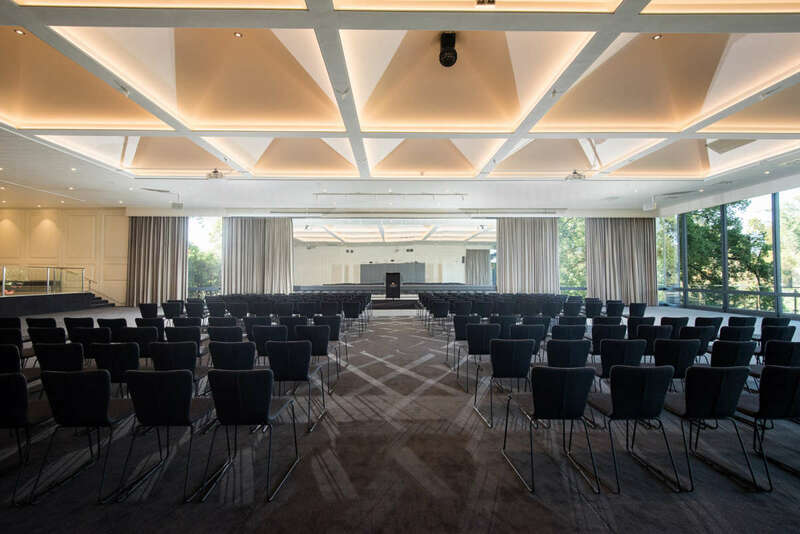 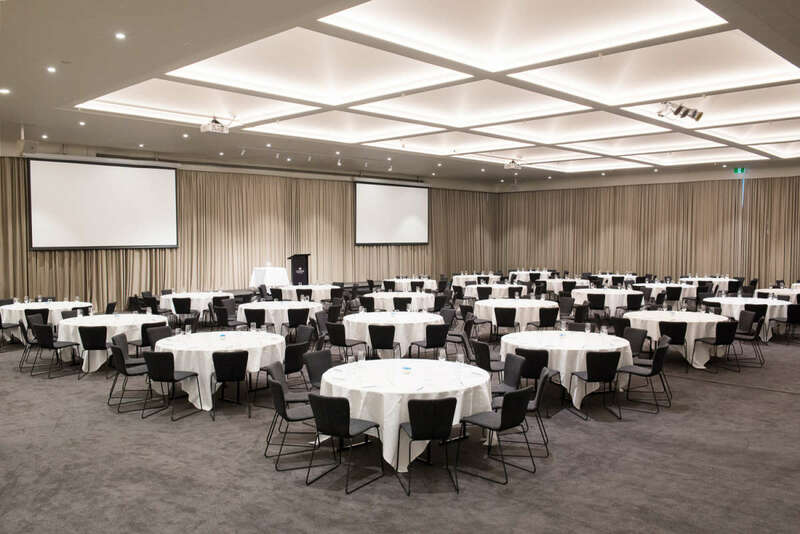 In addition, Leonda By The Yarra is equipped with outstanding AV systems, and an on-site car park for up to 150 vehicles.